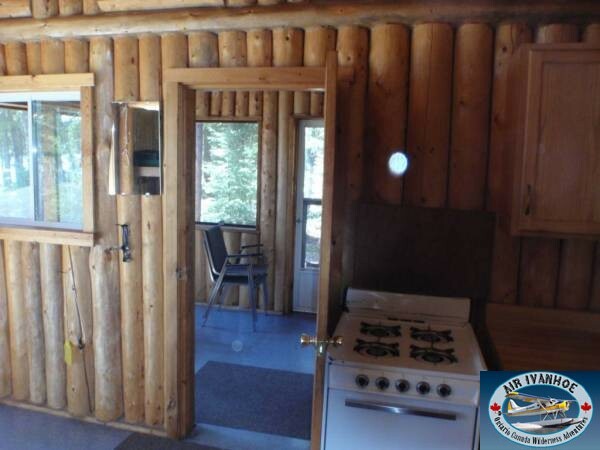 Our newest Log Cabin. 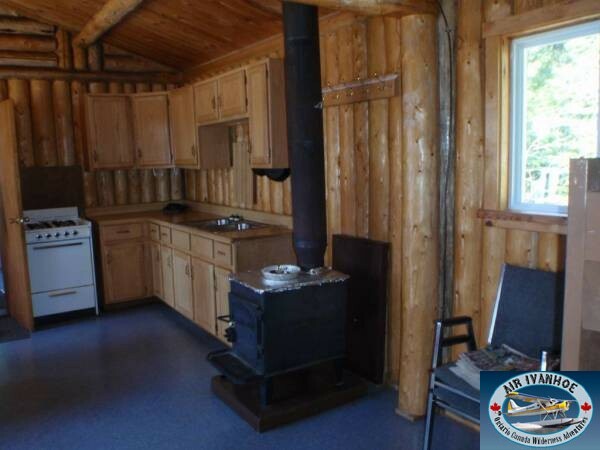 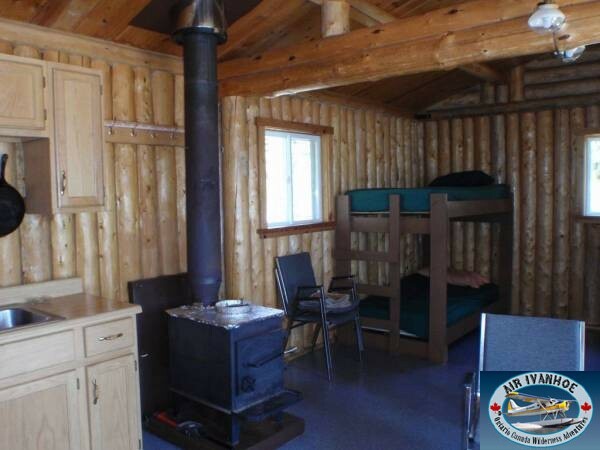 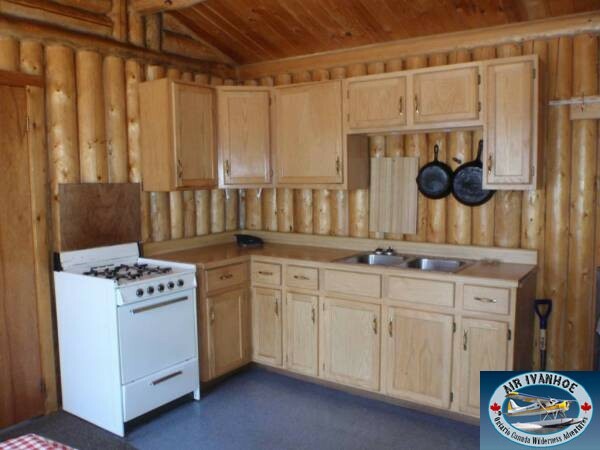 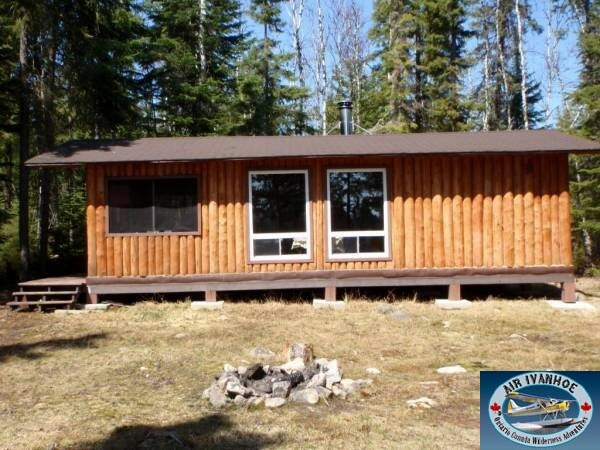 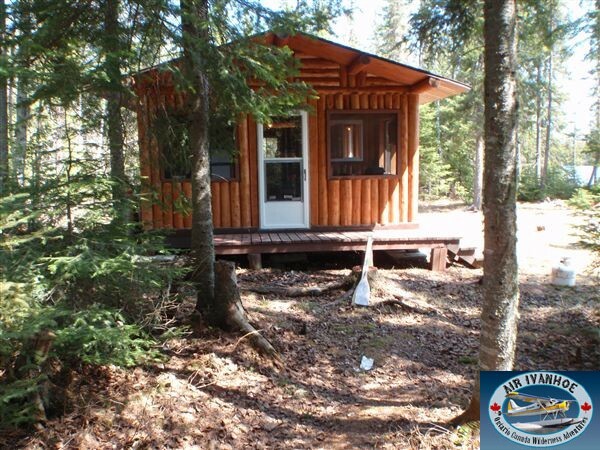 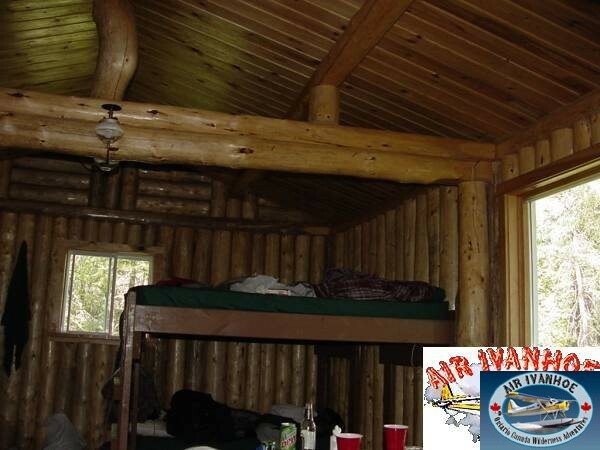 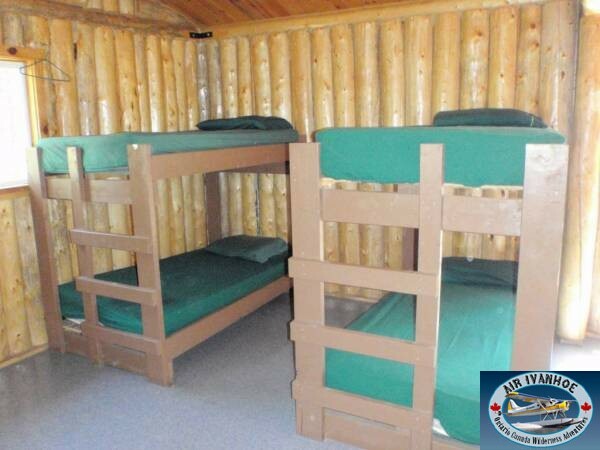 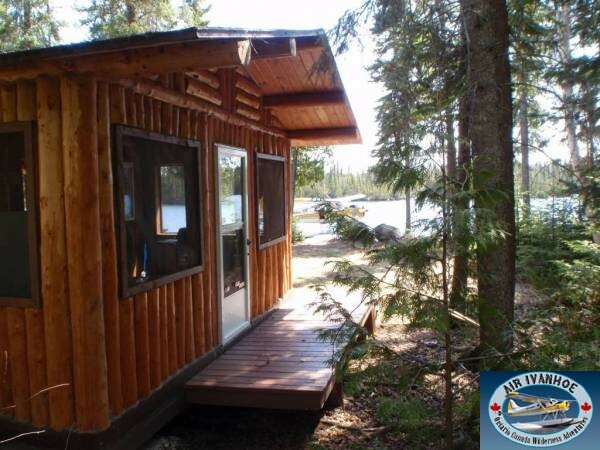 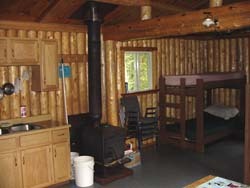 This cabin is 16′ x 28′ and includes screened in front porch. 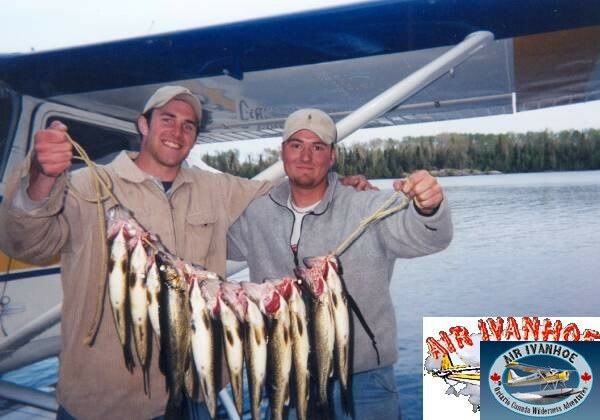 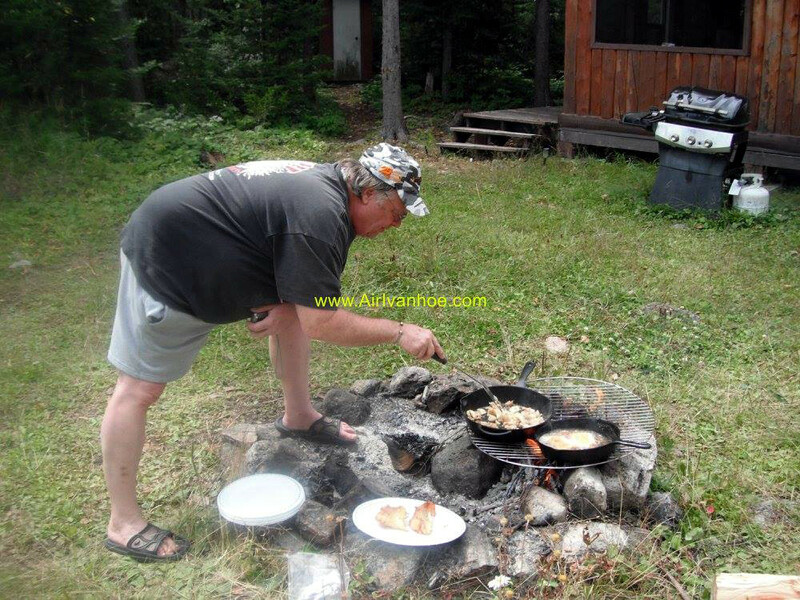 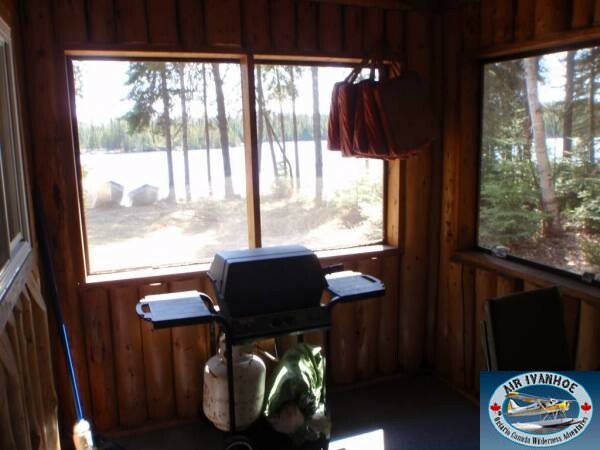 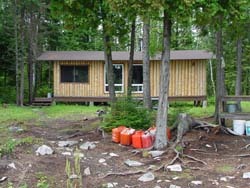 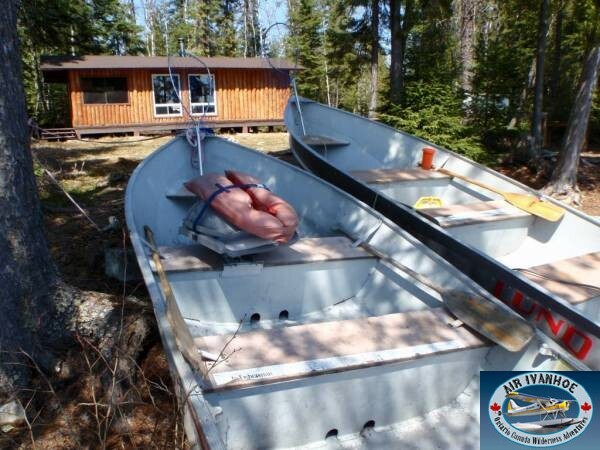 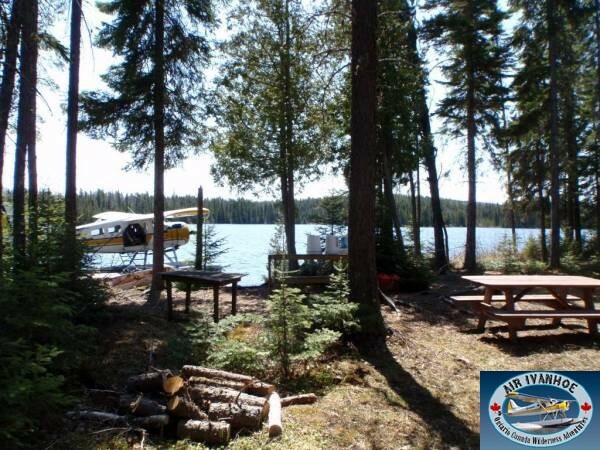 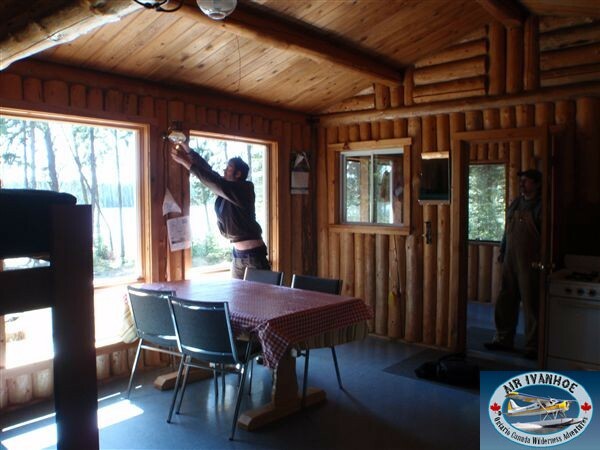 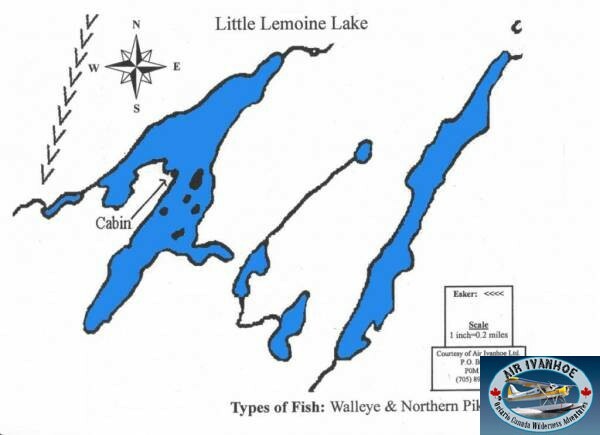 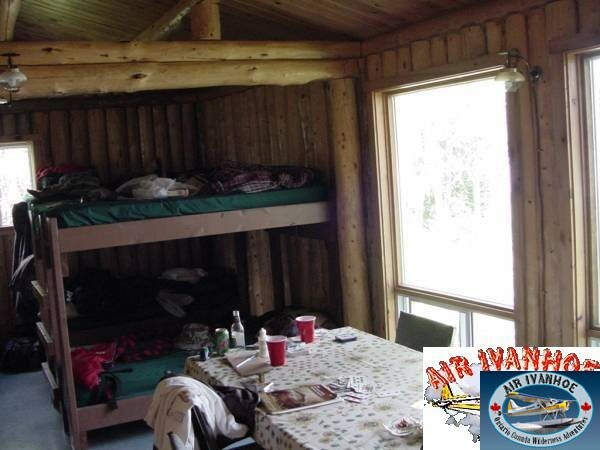 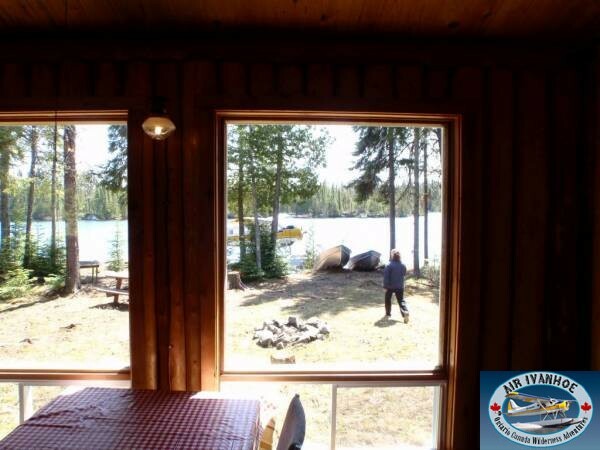 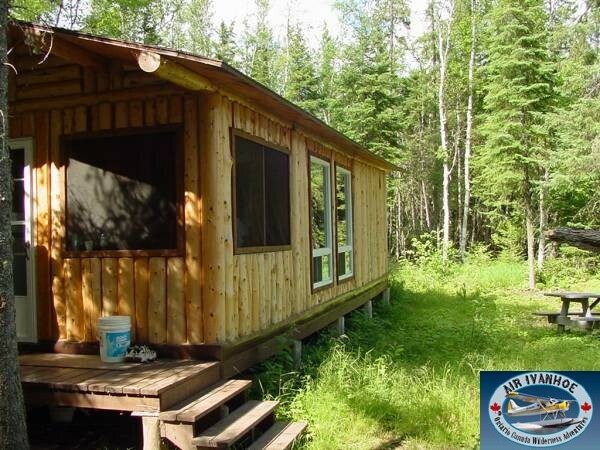 We will also have a boat and motor on one outlying lake offering Northern Pike fishing.